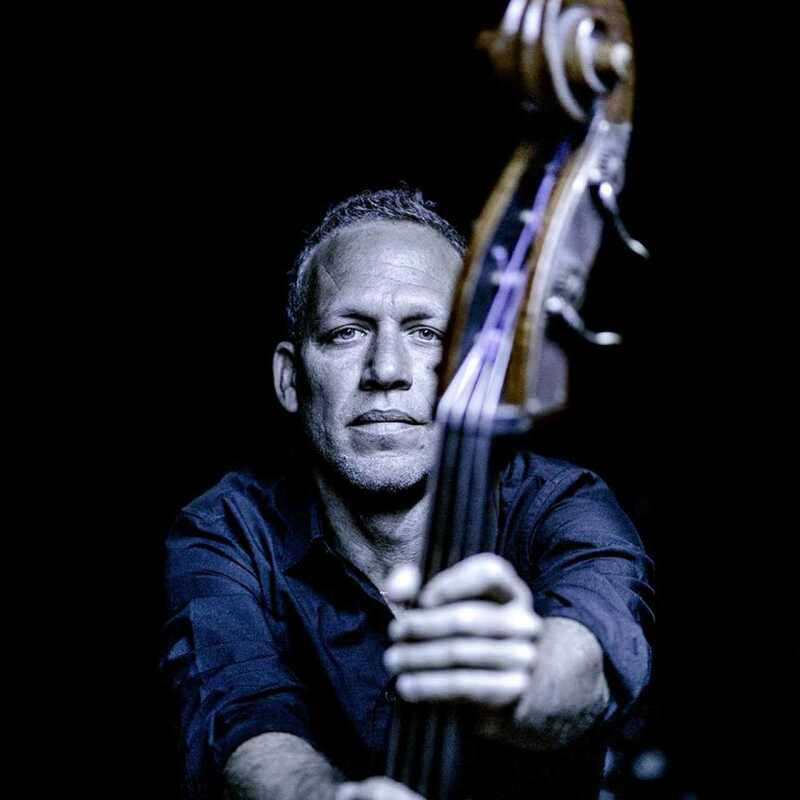 Avishai Cohen, an Israeli jazz double bassist, composer, singer, and arranger and ranks as one of the best bass players worldwide, will play in Impart on the 9th of May. After a long period of performing in small clubs, Cohen got a phone call from the jazz pianist Chick Corea and was given a record contract. 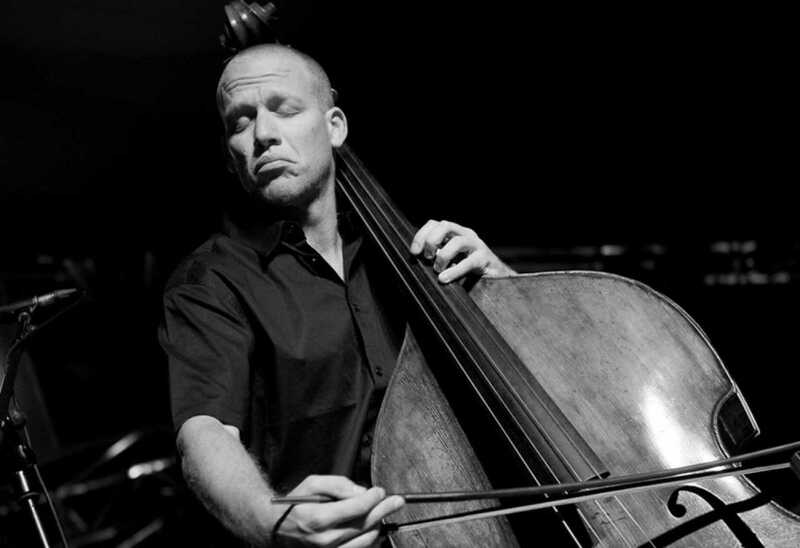 Aside from Corea, Cohen has accompanied, recorded or performed with several noted jazz figures such as Bobby McFerrin, Roy Hargrove, Herbie Hancock, Kurt Rosenwinkel, Nnenna Freelon and Paquito D’Rivera. Other collaborators include Claudia Acuña (Wind from the South, 2000), Alicia Keys (studio recording) and the London and Israel Philharmonic Orchestras (concert performances). 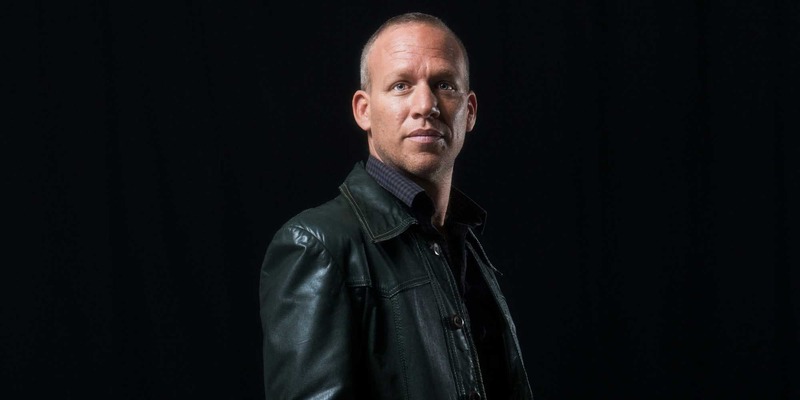 Cohen has been cited as “undoubtedly the most successful” of Israel’s jazz exports by The Jerusalem Post. A “jazz visionary of global proportions” by Down Beat, one of the 100 Most Influential Bass Players of the 20th Century by Bass Player magazine, and “a great composer” and “a genius musician” by Chick Corea himself. In 2002, Cohen founded his record label, Razdaz Recordz, and on September 9 of 2003, released his label’s debut album, Lyla. As of 2012, the label had produced 12 albums, five of which were Cohen’s. Other artists associated with the label include pianist Sam Barsh, saxophonist Jimmy Green, flutist Ilan Salem, and guitarist Amos Hoffman. Also produced by Razdaz are the works of some of Cohen’s associates such as drummer Mark Guiliana, who performed with Cohen on two of his albums. Razdaz produced an album for Guiliana’a band HEERNT in 2006. Razdaz also produced Lady of The Forest, the first album of the singer Karen Malka, in 2010. Karen had been touring with Cohen for three years prior. The most recent production of the label is Ilan Salem’s album Wild, which is Ilan’s third album, though it is his first under Razdaz. Cohen’s signature sound is a blend of Middle Eastern, eastern European, and African-American musical idioms. The New York Times describes his 2006 album Continuo as conjoining “heavy Middle Eastern groove with a delicate, almost New Age lyricism”. Cohen often sings in Judaeo-Spanish (Ladino), to which he has a connection through his mother. For example, Morenika, from his album Aurora, is a very famous Ladino song he grew up hearing his mother singing around the house.